Centered on the major cities of the M62 corridor: Leeds, Liverpool, Manchester, Sheffield and Newcastle dot:north provides a platform for the region’s startup culture, social media, R&D, academia, digital arts, design, biotech and videogames industries. The website is intended to function as a hub with information on upcoming events, a business directory showcasing our region’s best talent and a job board with employment and contracting opportunities. 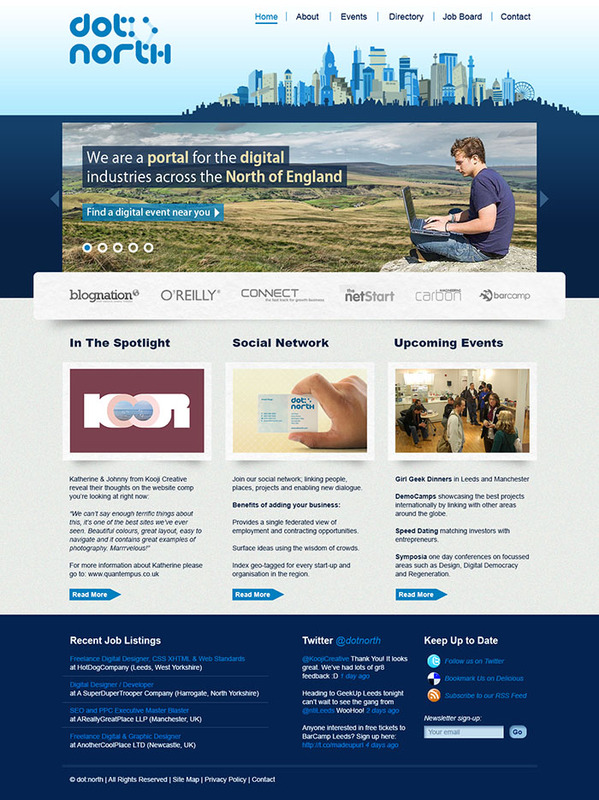 The dot:north identity works with themes such as technology, the North and networking. 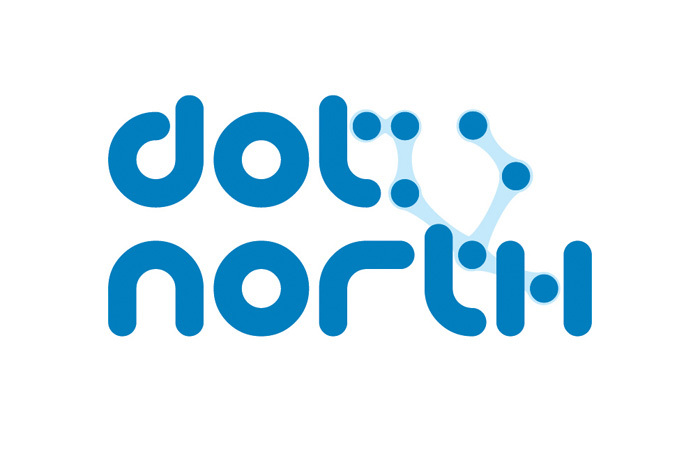 The logo illustrates the northern cities relative locations and plays on the idea of making connections. 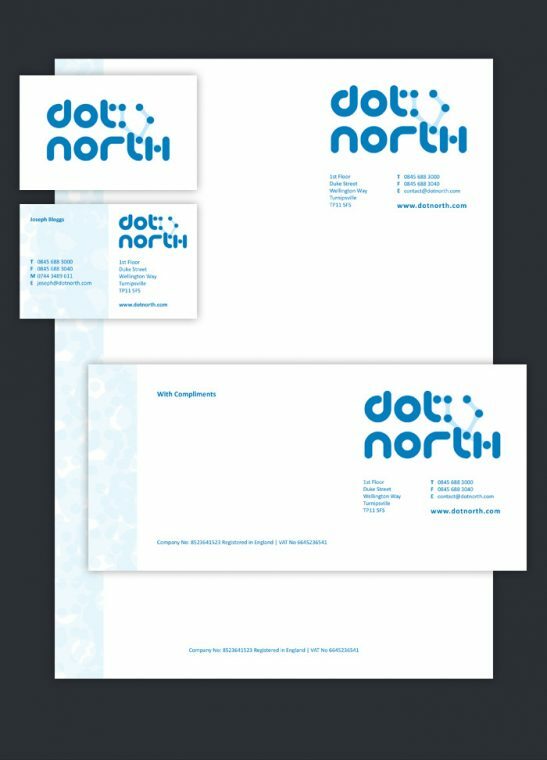 dot:north stationery samples including a business card, letterhead and compliment slip. I’ve taken out the dot elements from the logo and used them to create a motif running down the left hand side of the design.